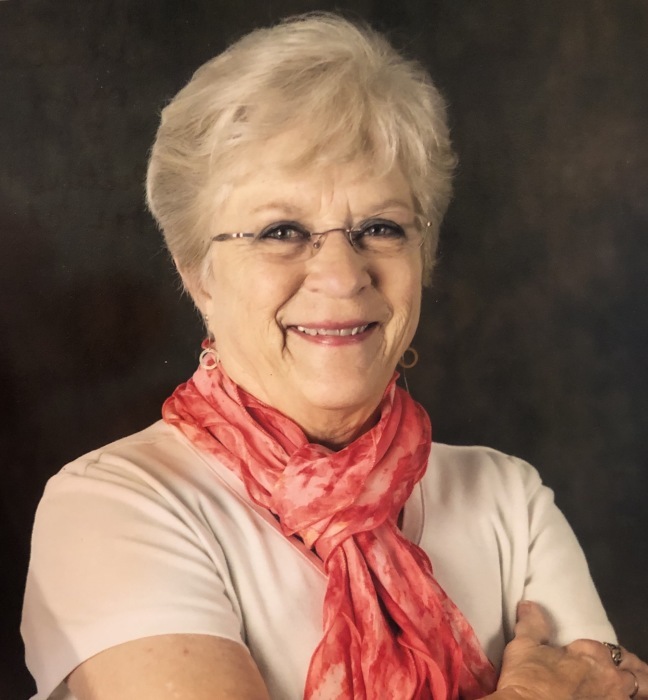 Anita J. Strosnider, 75 of Pittsboro (formerly of Zionsville), IN, passed away on November 27, 2018. Anita was born on November 28, 1942 in Indianapolis, Indiana to the late Delmar and Devota (Scott) Ditzenberger. She was a graduate of North Central High School and worked for Allison Transmission, the Farmers State Bank in Zionsville, Walmart, and Marsh Grocery. She had a passion for antiques and traveled extensively for antique shows as a dealer. She also loved postcards, flowers, gardening, and dolls. In addition to her work and hobbies, she was a long-time member of the Pittsboro United Methodist Church. 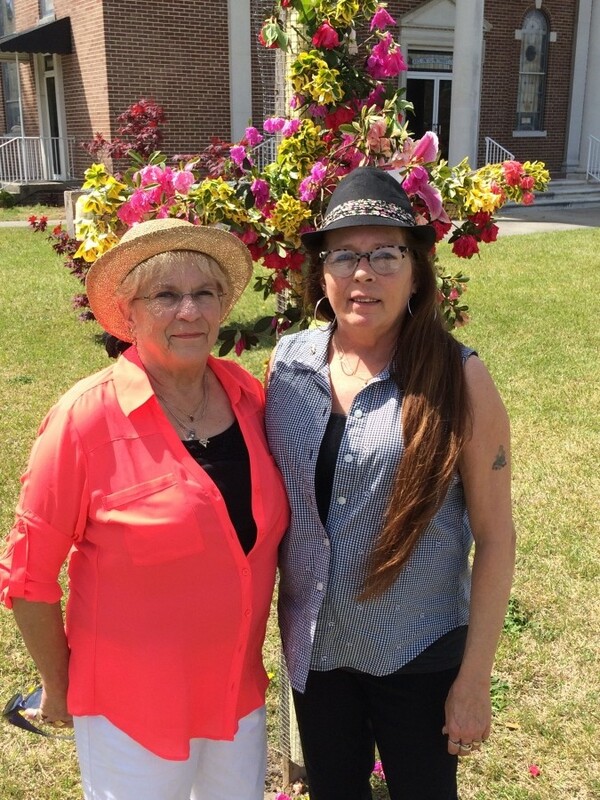 Survivors include her loving children, Shari (husband Greg) Moss and Stuart (wife Christy) Williams; siblings, Lenora Jones and Dale Ditzenberger; four grandchildren, and two great-grandchildren. In addition to her parents she was preceded in death by her husband, William Strosnider. A Celebration of Anita’s Life will be held at 6 pm, Monday, December 3, 2018 in the David A. Hall Mortuary in Pittsboro, where friends and family will gather from 4 pm until the Service. Private inurnment will occur at a later date. It is suggested that memorial gifts be made to the Pittsboro United Methodist Scholarship Fund. Care of Anita’s family has been entrusted to Eric MD Bell, Funeral Director of the David A. Hall Mortuary. All are invited to share thoughts with the family by visiting the mortuary’s website: www.davidahallmortuary.com.